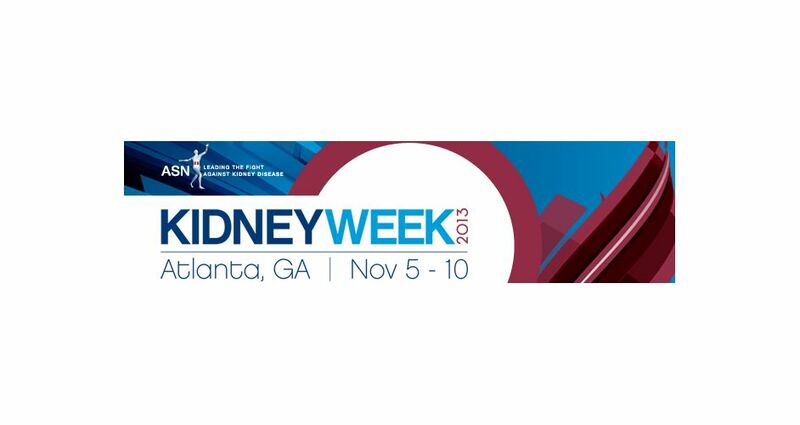 The American Society of Nephrology (ASN) will visit Atlanta for the first time for Kidney Week 2013. The annual meeting will bring 13,000 attendees to the Georgia World Congress Center from Nov. 5-10, and will generate an economic impact of more than $20 million for the city. Medical meetings support Atlanta’s thriving hospitality industry. In 2013, medical-related meetings made up nearly 20 percent of all citywides held in Atlanta. Last year, more than 65 medical groups selected the city as a site for future meetings. The city’s myriad hospitals and university research centers, including Emory University, Georgia Institute of Technology, Georgia State University and University of Georgia contribute to Atlanta’s appeal as a top medical meetings destination. Atlanta is also home to the Centers for Disease Control and Prevention (CDC) headquarters, the American Cancer Society headquarters, and Children’s Healthcare of Atlanta – one of the nation’s top-ranked pediatric hospitals. This year’s Kidney Week theme, Changing the Focus: Innovation and Individualization, will give nephrology professionals from around the world the opportunity to learn about the latest medical innovations and engage in provocative discussions with experts.